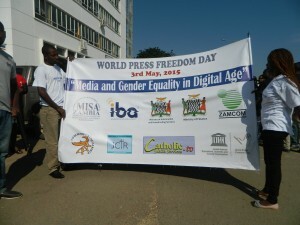 Zambia joined the rest of the world in commemorating the World Press Freedom Day that falls on the 3rd May each year. 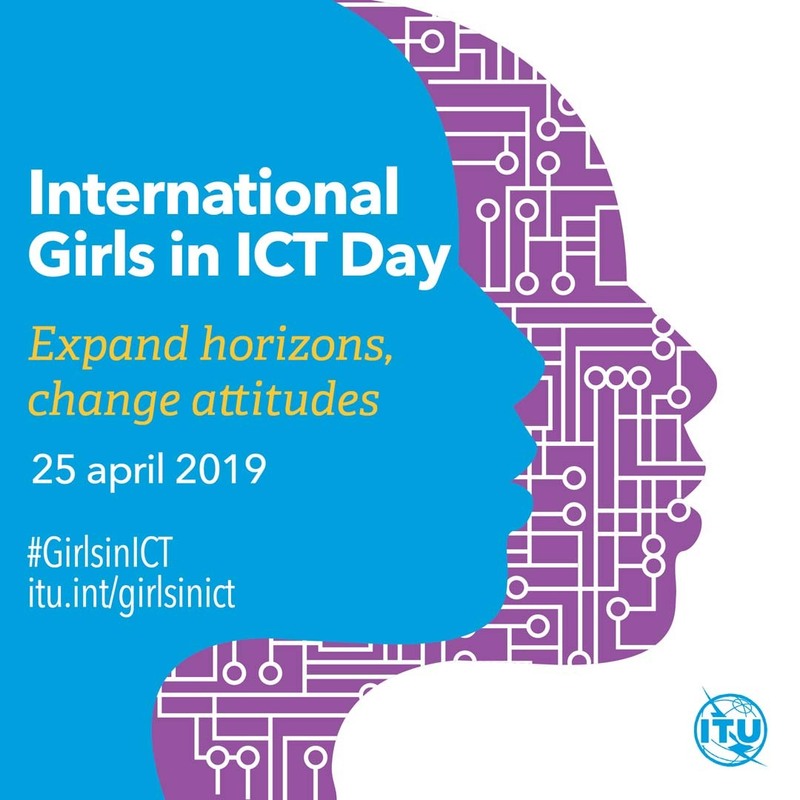 This important day gives the media and various stakeholders time to reflect on what the men and women who give us information go through in order to get information to our” table”. This is the time when we look at the contribution that information plays in the development of the nation and the world at large. 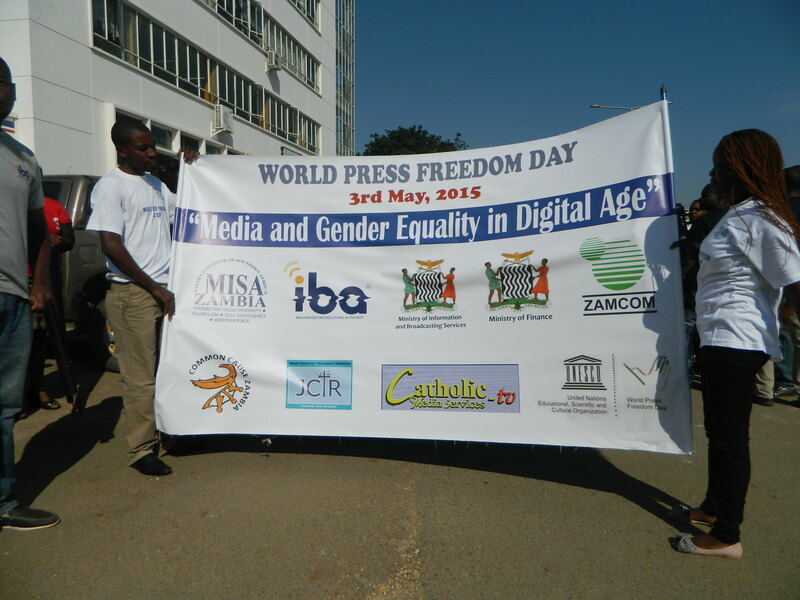 World Press Freedom Day Parade. The global theme was “Towards Better Reporting, Gender Equality, and Media Safety in the Digital Age and the Media in Zambia adopted “Women in the Media Digital Age”, the theme challenges the Media and Government to reflect on the use of new media and the responsibilities it comes with as well as the role women in the media are playing. It is important that as the media becomes involved in transforming societies through the new found media freedom, they should also be very responsible in the information that they put across. 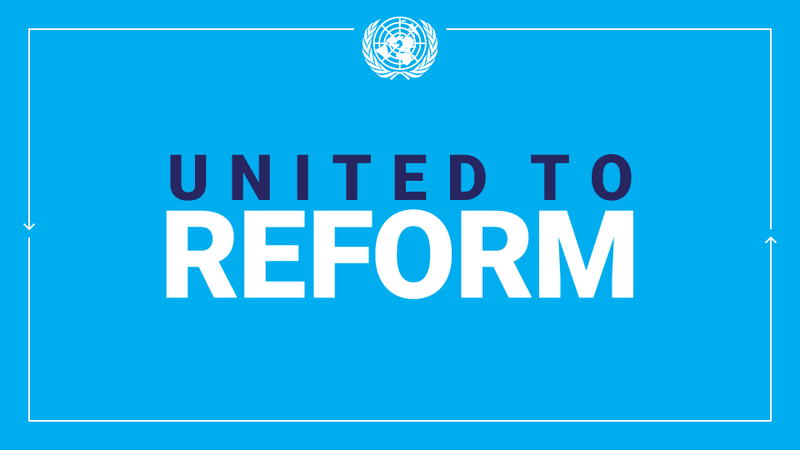 The United Nations recognizes that information is the most powerful tool that can transform the nation, hence the need as to recognize that in order for a developing country like Zambia to move forward, it needs to work hand in hand with the media. A number of activities were planned to mark the occasion as follows; a social media training for community radio stations and some main stream media houses was facilitated by BBC Media Action on April 28, 2015. The was a digital media exhibition held at Arcades Shopping mall in Lusaka were organizations such as UNESCO, Zambia News and Information Services (ZANIS), Zambia Institute of Mass Communication (ZAMCOM), Media Institute Southern Africa, Zambia Chapter (MISA-Zambia), Q FM Radio and others showcased various products in line with the theme for 2015, the Permanent Secretary in the Ministry of Information and Broadcasting Service Mr. Malama toured the exhibition and encouraged the media in Zambia to embrace good media ethics and technology in the execution of their duties. Over the weekend on April 30, the scribes took time out from their notepads and pencils and engaged in social sports at Zamsure Sports Complex with games such as tug-of-war, football and netball that saw them battle it out in mixed teams for honors and later on had a social braai. On May 4th, print and electronic media houses gathered for the official commemoration at the Freedom statue, beforehand, held a match past through the city centre after being flagged off by the Minister of Information and Broadcasting Services Hon. Chishimba Kambwili MP. Speaking at the venue were Mr. Enoch Ngoma the chairperson of the 2015 organizing committee, the UN Resident Coordinator Ms. Janet Rogan and the Minister of Information and Broadcasting Services. The chairperson of the organizing committee urged government to support the media, by enacting the access to information bill (ATI) and guaranteeing the safety of journalists from being harassed by political cadres. This sentiment was also affirmed by the Minister who said government will not protect anyone who harasses media personnel in the discharge of their duties. She said the stereotyped portrayal of women and girls in the media is not only unfair but it also harms them. 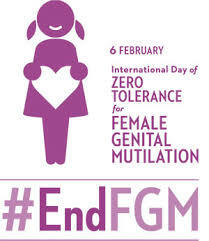 It contributes to harmful traditional practices, including child marriage. 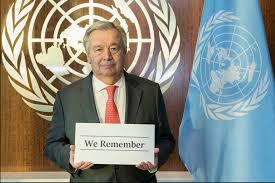 It can encourage violence against women and girls and violation of their rights. In Zambia, hardly a day goes by without reading or hearing of a case of a woman beaten or raped; or a girl child who has been defiled. I say to journalists: it is not enough to report these cases. 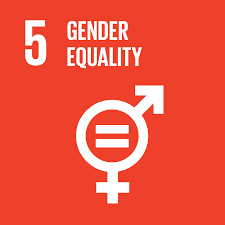 It is necessary to look beyond the incidents and plain numbers and investigate and report on the root causes of discrimination and violence against women and girls in this country. 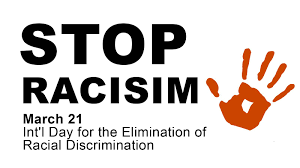 For the media have the power not only to influence government decisions and the direction of national policy, but also to raise a voice against discrimination, oppression and violence in society itself. Harnessing this unique power is key to promoting human rights and achieving equality. 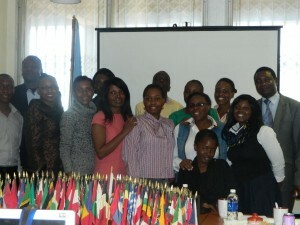 Part of the participants who took part in the mentorship program at UNIC Lusaka. radio received recognition awards, a Climate Change and UNESCO award sponsored by the Ministry of Finance and National Planning, under the Climate Change Secretariat and UNESCO respectively. Both awards were presented by the Minister of Information and Broadcasting Services Mr. Chishimba Kambwili. May 5th was the climax of the press freedom day activities as veteran scribes got to mentor their juniors, the mentorship program was primarily focused on women in the media. 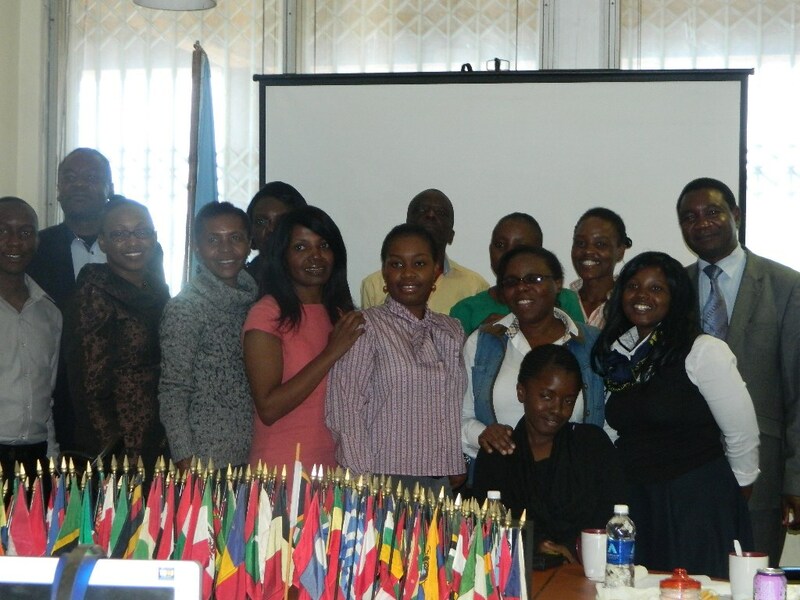 The mentorship was held at the UN Information Centre and facilitated by Ms. Felistus Chipako, Chairperson of the Zambia Media Women Association (ZAMWA). Other notable speakers included Mr. Victor Mbumwae from the Ministry of Gender and Mr. Enock Ngoma a veteran journalist. This entry was posted in Latest news and tagged Digital, Gender, Media, Press, UN, UNESCO, Women, Zambia on May 14, 2015 by Charles Nonde.